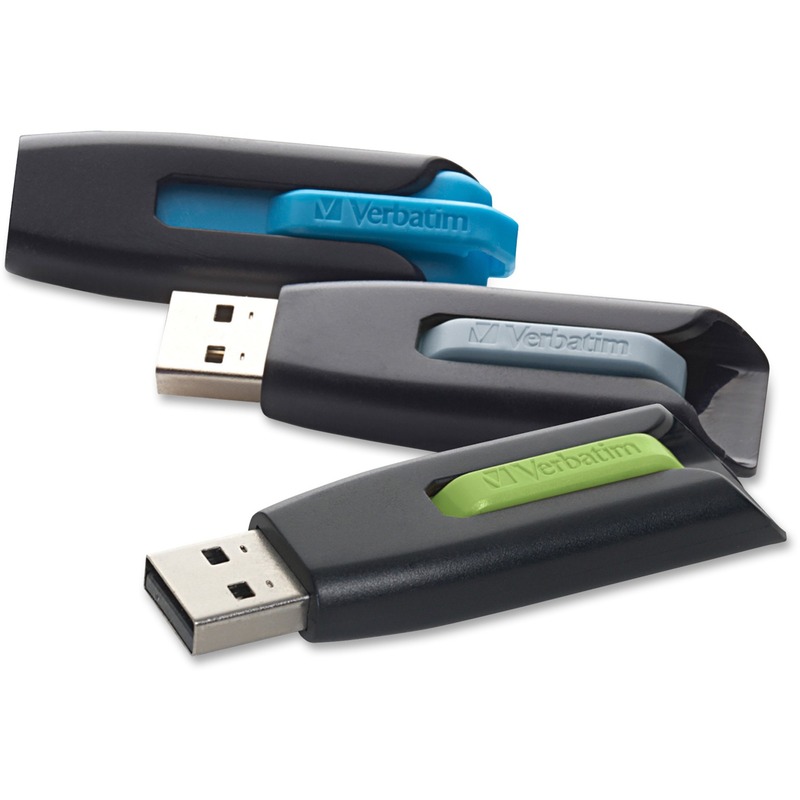 Store ''n'' Go V3 USB Drives are a world-class storage solution for those looking to save and transfer data faster. The USB 3.0 interface offers 10 times faster data-transfer speeds vs. USB 2.0. That faster rate means you can transfer multiple files at once or larger files without error. The retractable design keeps the connector and data protected during transit. And you don''t have to worry about losing a cap. Password-protection software is available for download for use with Windows operating systems only. The 16GB drives are compatible with Windows XP, Vista, and Windows 7 and higher; Mac OS X 10.1 and higher; Linux kernel 2.6 and higher. Warning: Cancer - www.P65Warnings.ca.gov.